Have you ever jumped on the scales to check your body weight but been disappointed with the result? Do you ever wonder what your Body Weight is made up of in terms of Lean Muscle, Body Fat or Water? We understand that your Body Weight is made up of all of the above and we have the means to test this here at Phoenix Performance. Our main focus is to educate our clients on how to achieve better results and for us to be able to do this, we need to understand in detail what your body is made up of, we call this ‘Body Composition’. 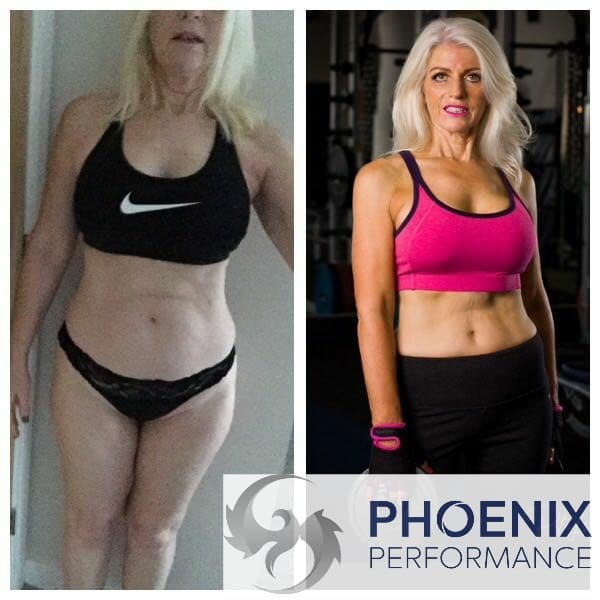 If you’d like to find out what your Body Composition is and how you can tweak your diet and training routine to help you achieve your goals, simply complete the form below and we’ll arrange your FREE no obligation Health Check.